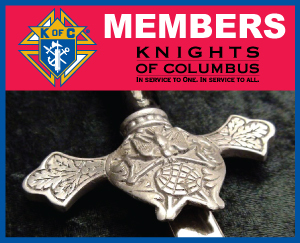 SM Knights Of Columbus | In service to one. In service to all. The South Milwaukee Council is located one block West of Divine Mercy School in South Milwaukee at 732 Badger Avenue. 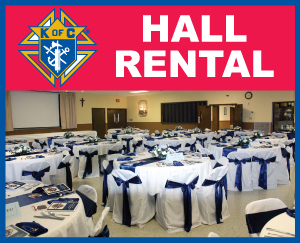 The Grand Knight for 2018 – 2019 is Jim Hellmich. 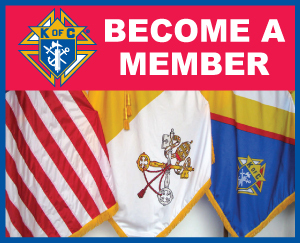 You can contact the Knights by phone at (414) 764-1709, or by email. 1st and 3rd Tuesdays of the month at 7:00 PM at the KC Clubhouse. The South Milwaukee Council was founded in 1914 through the efforts of the charter members. It is named after the city it was founded in. 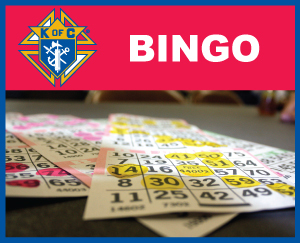 The South Milwaukee Council works closely with the following parishes in our area: Divine Mercy in South Milwaukee; Nativity of the Lord in Cudahy; and St. Matthews in Oak Creek, providing funds for various projects, members being active participants in their parish. etc.